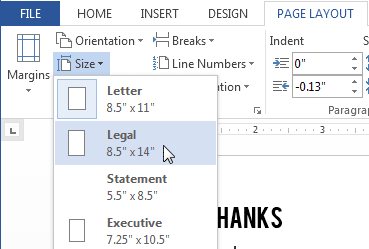 By default, the page size of a new document is 8.5 inches x 11 inches. 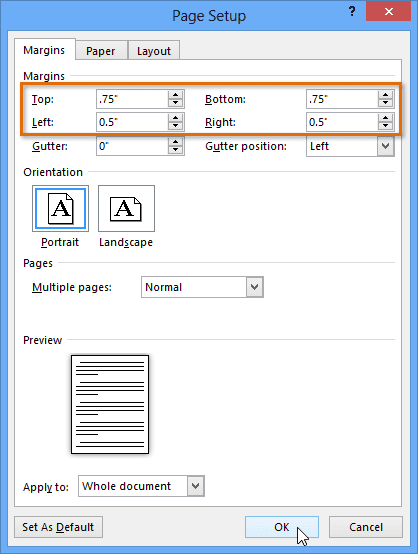 Depending on your project, you may need to adjust your document's page size. It's important to note that before modifying the default page size, you should check to see which page sizes your printer can accommodate. 1- Select the Page Layout tab and click the Size command. 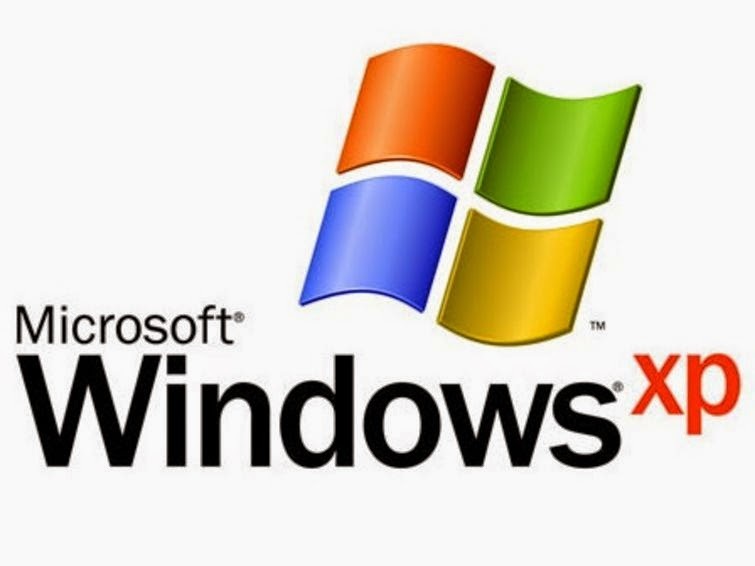 2- A drop-down menu will appear. The current page size is highlighted. Click the desired predefined page size. 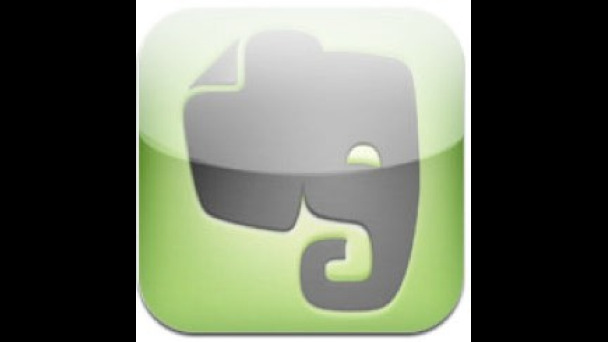 3- The page size of the document will be changed. 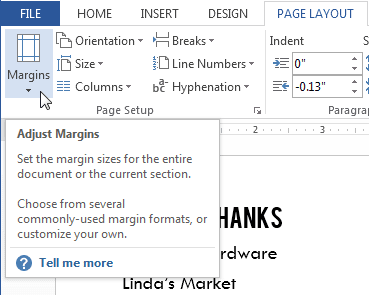 1- From the Page Layout tab, click Margins. 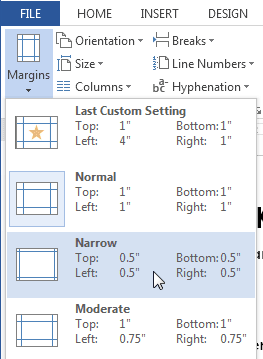 Select Custom Margins... from the drop-down menu. 2- The Page Setup dialog box will appear. 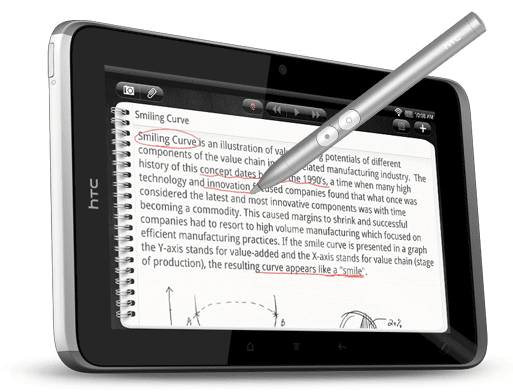 3- Adjust the values for each margin and click OK.
4- The margins of the document will be changed. 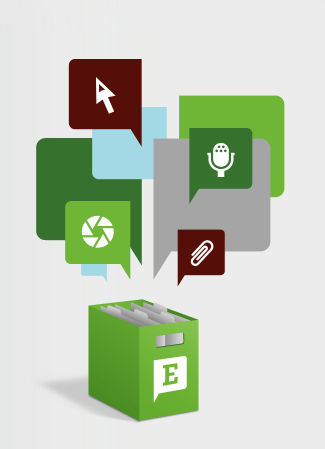 Select the Page Layout tab and click the Margins command.